What’s more, they’re also more likely to achieve higher revenues. Of course, this doesn’t mean you should run out and saddle yourself with a bunch of debt. But the study points out that for a startup, landing a business loan is somewhat of a litmus test. If you can persuade a banker to lend you their money, it’s a sign your business model has promise. In addition, once a banker has a vested interest in the success of your business, they will keep tabs on your progress and provide valuable advice. On the flip side, the study found, taking on personal debt to start a business is something to be cautious of. Entrepreneurs in the study who used personal credit to finance startup were not as successful as those who got business loans. Worse, starting off using personal debt can leave you tapped out—and in that situation, no bank will give you a business loan. 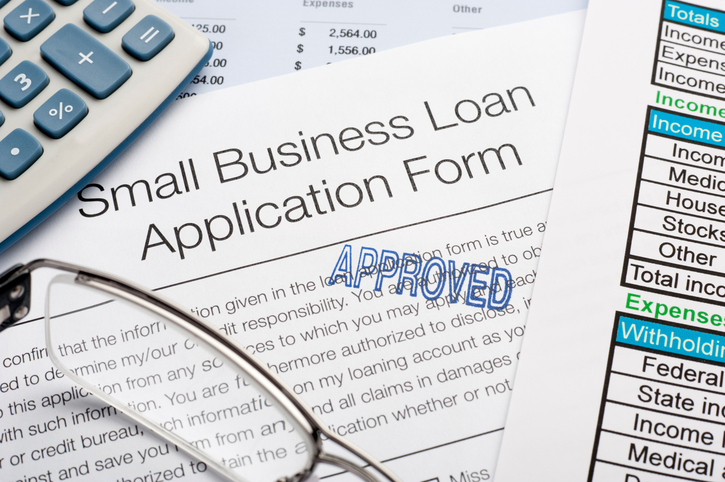 You may wonder how to get a business loan when you’re a startup with no track record. In reality, you may need to put your personal credit on the line—but as soon as possible, you should build up your business credit rating to boost your chances of obtaining a business loan. The following steps will put you on the path to good business credit. Use a business credit card for startup purchases such as office supplies, inventory and equipment. Usually, it’s pretty easy to get a business credit card if you have a good personal credit rating. Once you have the card, build your credit rating by paying the balance on time every month. If for some reason you can’t get a business credit card, apply for a business credit account from an office supply store or big-box discounter. Then make purchases regularly, and pay them off to improve your credit rating. Confirm that any vendors or suppliers you use do report your business credit score to business credit scoring agencies. (Not all of them do unless you request it.) This ensures your on-time payments build your business credit rating. Once you’ve built a credit history, you can apply for a traditional bank loan or a line of credit from a bank. Monitor your business credit rating carefully. Business credit scores are tracked by three credit reporting companies: Experian, D&B and Equifax. There is a fee for reviewing your credit score, but it’s well worth the cost to maintain an accurate record. Take steps to correct any errors you find. Successfully managing business debt as a startup is critical to your company’s future financial growth. The mentors at SCORE can help you map out a plan for improving your business credit rating and determining the best places to get the financing you need. Thank you very much for sharing this post! !